The dynamics of direct marketing in the field of fairs and exhibitions makes it necessary to resort to a quick and efficient mass media. The email already meets this requirement and furthermore the lightning evolution of the Internet will increase this trend. Since 1976, EXPOinter has always made it a priority to keep a breast of the modern techniques of information and communication in the field of fairs and exhibitions. This portal is opened for all clients related to the worls of fairs, congresses and exhibitions worldwide. 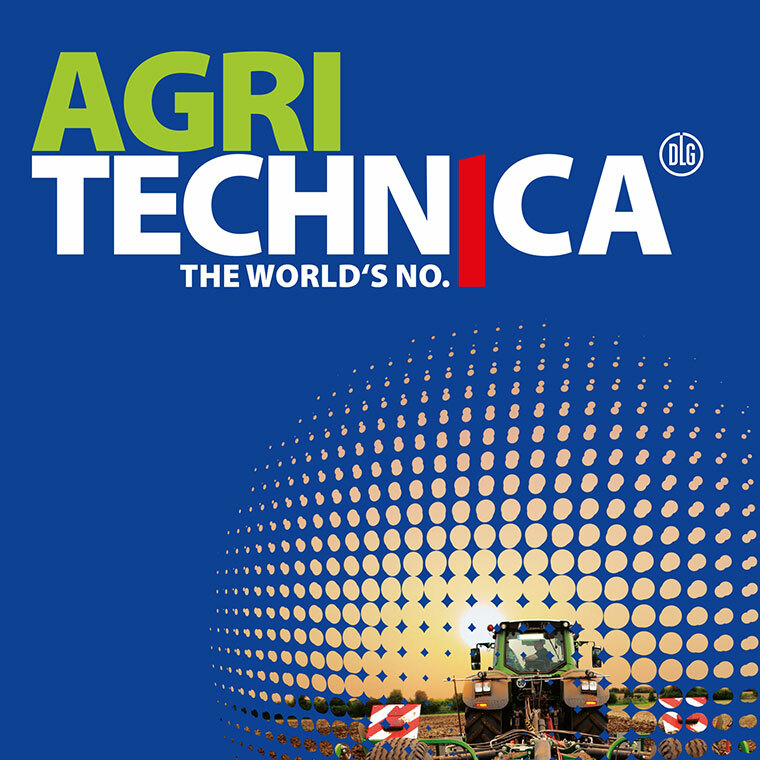 Equipment and Tools for Professionals is an international information and technical magazine published since 2000, over 120 full-colour A4 format pages in size. The magazine is issued in two series — Metalworking and Woodworking — bimonthly (six issues a year in each series).